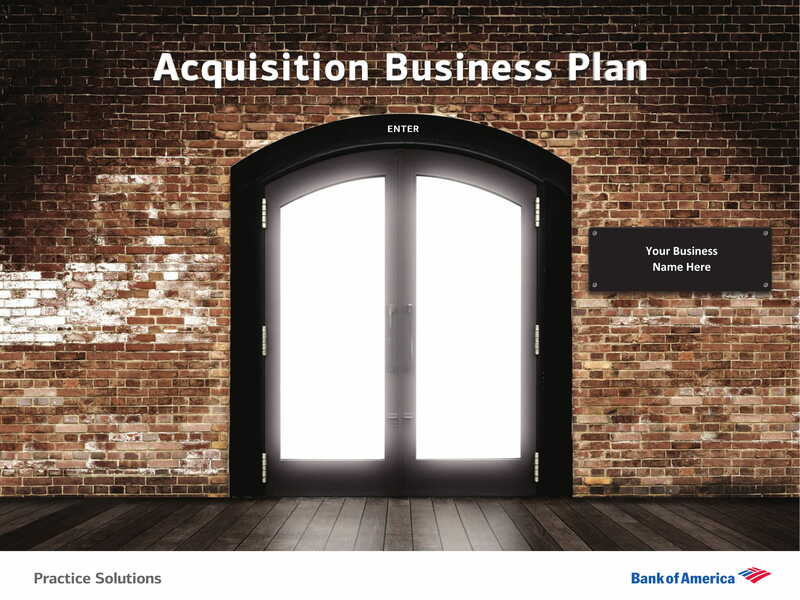 Do you want to acquire or buy another business? 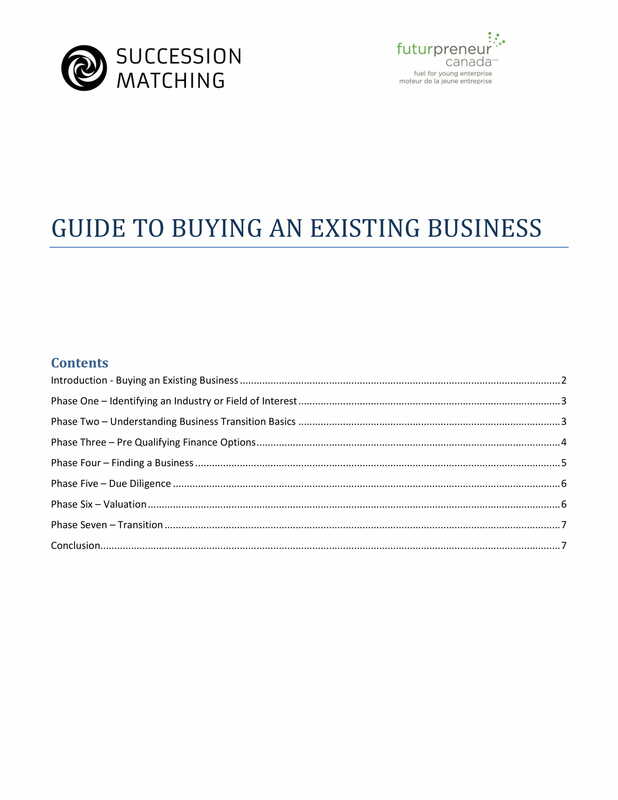 Writing a proposal to buy a business is very critical in this process as this document is one of the factors that can lead to the decision on whether you can acquire the establishment or corporation that you would like to have. If your company wants to take over another business and be the new owners of the organization, you have to ensure that you will come up with a powerful proposal to buy a business. A list of downloadable proposal examples are available in this post at your disposal if you plan to acquire or buy a business and you need a document guide so that you can ensure that your proposal is well-written and formatted accordingly. Browse through the examples that we have prepared for you and use any of them as your references. Have a full understanding on how business acquisitions work especially in the industry where you belong or if you plan to buy a corporation with the same line of business as your existing organization. It is important for you to know the ins and outs of this particular transaction so you can benefit the most out of buying a business and you can lessen or even eliminate the existence of risks and threats. It is essential for you to look into the companies that you would like to buy. You have to consider the quality of your target acquisition as well as the comparison of the conditions of various business candidates. Buying a business needs to give you a return of investments and it all starts with picking the right decision when selecting what company to buy. 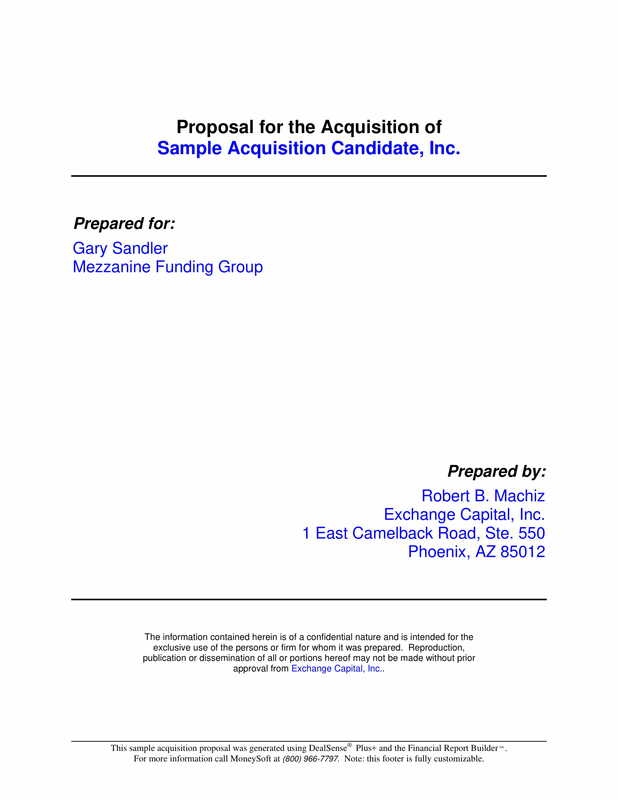 Ensure that your acquisition proposal is well-formulated and appealing. You need to convince the business that you are buying that you are capable of providing them their reasonable requests and demands and that selling the company to you can be mutually beneficial. Address issues and concerns that serve as the major key points in the decision-making processes of the entity on the other side of the transaction. Just like when creating a jewelry business plan, make your proposal to buy a business as professional as possible. Use a formal language and tone that will allow the transaction to be more business-appropriate. Allow your discussion to be specific and presentable and ensure that there are no areas of your presentation that are vague and inappropriate. It will be best if you will discuss and describe the entire transaction. Provide a proposition that the business cannot say no to. Through this, you can promote clarity and transparency with what is to transpire if your proposal gets approved. When creating a proposal to buy a business, you have to think as if you are on the other part of the transaction. 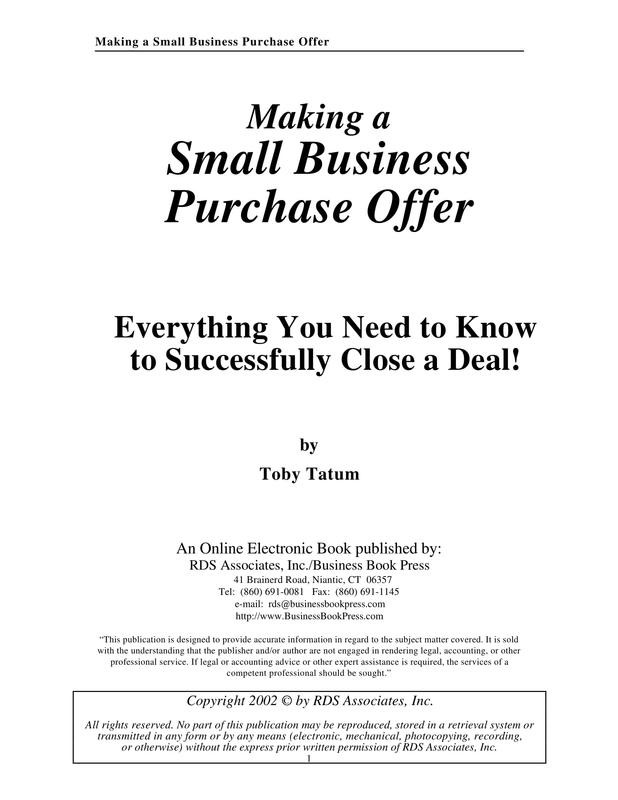 If you will receive the proposal that you have made, will you sell your business as well? This kind of thinking can give you an idea on how to make your proposal to buy a business as compelling and as impressive as possible. If you have any reservations in making a proposal to buy a business because of lack of experience related to the development of the specified document, we recommend you to start with the basics and improve as the transaction progresses. List down all the important dates that should be noted by all entities immersed in the transaction. Some of the dates that you have to look into include the date when the proposal has been written, when the proposal has been received by the other party, and when specific changes and updates have been made within the proposal content. Create an introduction that can provide an idea about the transaction as well as the entities who will be involved in the undertaking. It is important for your introduction to present your willingness to buy the business to whom the proposal is for. However, remember that this part is just an overview and must be brief, precise, and concise. You still have the entire body of the document to be more specific with the discussions that you would like the other party to be aware of. 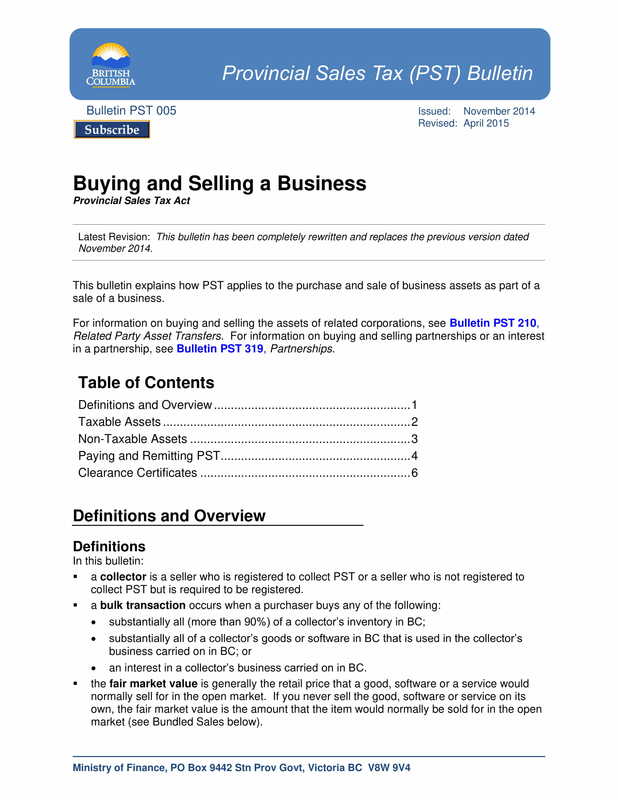 Present the definition of the technical and industry terms within the transaction. You have to consider the clarity of the proposal to buy a business. With this, it will be best if you will come up with a list of definition of terms. This can help lessen misunderstandings or the presence of misleading information that can lead to disputes or even court cases in the future. Be more thorough when describing the companies involved. Since you have already provided the names of the companies in your introduction, it is not time to be more in-depth when it comes to presenting the qualities and characteristics of each entity. It will be great if you can make two paragraphs each focusing on the basic corporate information of the businesses within the transaction. Describe the acquisition that is the reason for the development of the proposal. You have to be critical and direct to the point when presenting the ways on how the entire transaction will work. It is essential for you to address concerns and issues like articles of incorporation, stocks handling, and other business areas that can affect operations and management action plans. Develop valuation calculations. You have to ensure that your proposal to buy a business contains a financial background of the companies. This can ensure all entities that there are financial resources that will allow the transaction to push through. More so, it can help the potential buyer of the business to come up with a proposed purchase process that is fair enough for the business that it would like to buy. 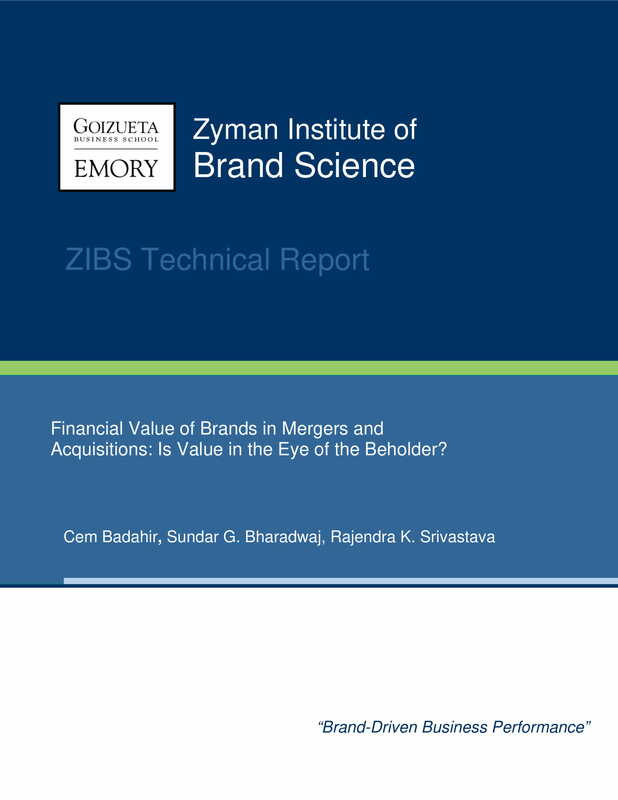 The discussion in this segment of the proposal includes, but is not limited to, assets specification, liabilities identification, and net equity presentation. To protect the rights and intentions of all parties, create a provision for termination. 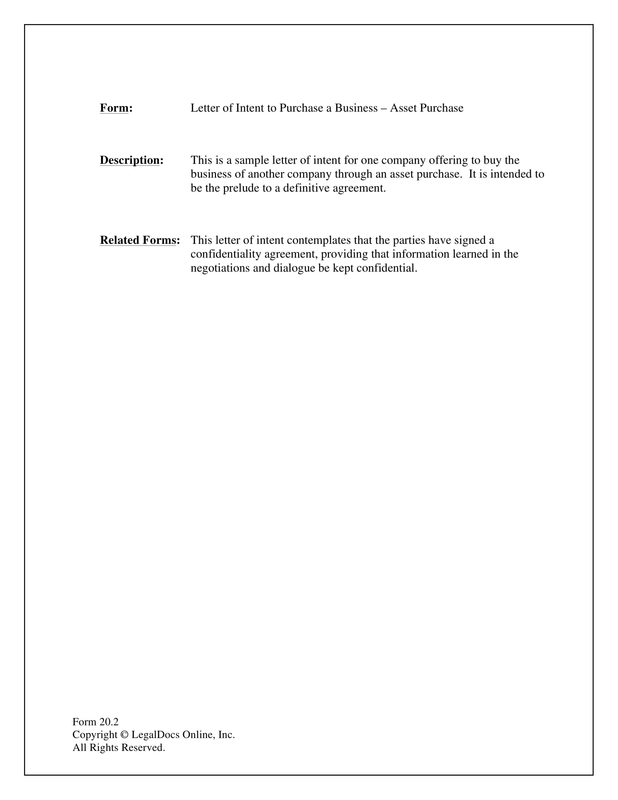 All related corporate actions after the approval of the proposal to buy a business must be based on the specifications that can be found in the document. Neglecting particular details especially those that can result harm to the other party should result to the termination of the agreement. This will allow participating parties to feel secured and protected within the entirety of the acquisition processes. Aside from a provision for termination, you can also incorporate general contract provisions. This will only be applicable if you want to develop a binding contract. 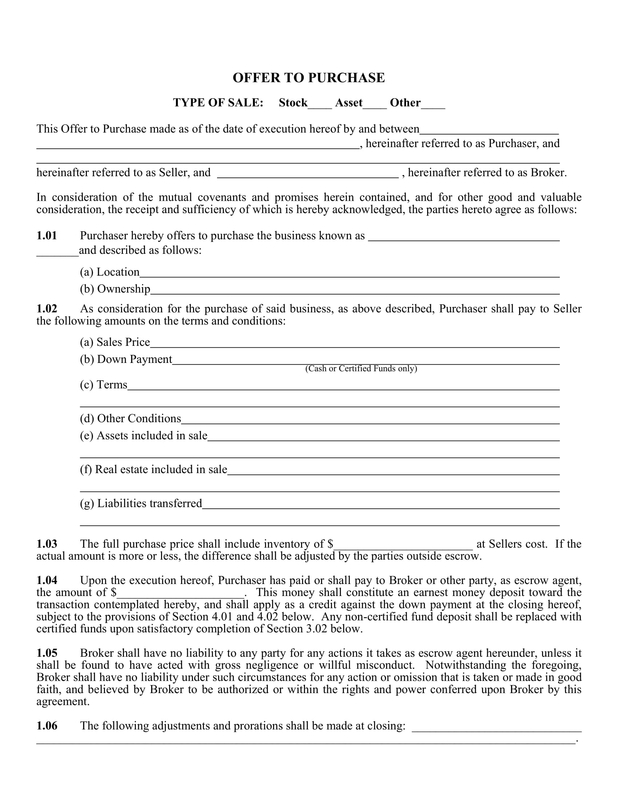 Different clauses or boiler plates can be included in this part of your proposal which includes an amendment clause, waiver clause, and the discussion of the laws that govern the transaction. If there is a need for the specification of additional agreements, you can also include clauses like confidentiality agreements, privacy and access to information agreements, and indemnification clauses. This will depend on the scope of the proposal and the nature of the transaction in which acquiring a business is incorporated with. Do not forget to leave spaces where the involved entities can affix their signatures as a sign of approval or agreement with all the information discussed and specified in the proposal. The date when the document has been signed is also important to be written for legal purposes. As a corporate transaction, buying a business takes a lot of hard work. From planning your pitch up to ensuring that all legal requirements are identified and considered, there are a lot of things that you have to consider so that you can get the most returns and benefits out of the efforts that you have exerted for the transaction. Listed below are some helpful tips that you can refer to if you want to create a proposal to buy a business. Be specific with the reason or purpose of the acquisition. Knowing why you would like to buy a business can help you become more focused on what to include in your proposal presentation. 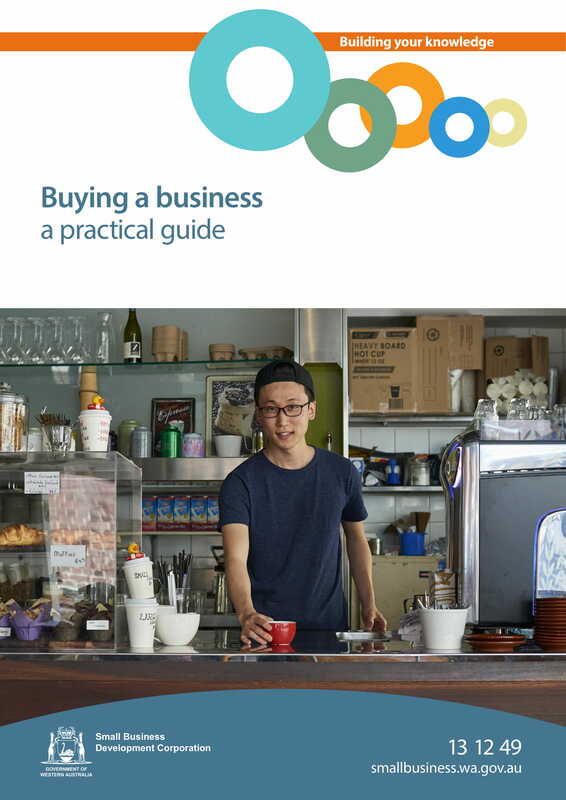 Allow your proposal to buy a business to be strong but not intimidating. There are still a lot of things that can occur or transpire between your initial proposal up to the final drafting of the agreement for selling and/or buying a business. With this, you have to ensure that your proposal is realistic and measurable so that you can adapt and be resilient to any reasonable changes that the other entity might request from you. Do not just focus on what you can offer. You also need to think of the other company involved and why you think it will be great to make business with them. If you want to buy a business, you need to present not only your objectives and intentions but also the reasons on why you think that the business is actually a great buy. If necessary or if you think that it can be better for your proposal, attach relevant and related business documents in your proposal to buy a business. This will allow you to become more credible and trustworthy. More so, it can reflect your eagerness and sincerity to buy the business. End your proposal with a suggestion for a call-to-action. Persuading the business that you would like to buy to approve your proposal must be done in a professional manner, which is why you have to be specific and careful with the selection of words that you will use. May it be a marketing campaign proposal, a proposal to buy a business, a lease proposal, or other types of proposal that you would like to develop, having references at hand can give you more confidence that you will create an effective and efficient document. Download the proposal to buy business examples that we have listed in this post and benefit from the ways on how these documents can help you format the content of your proposal accordingly.